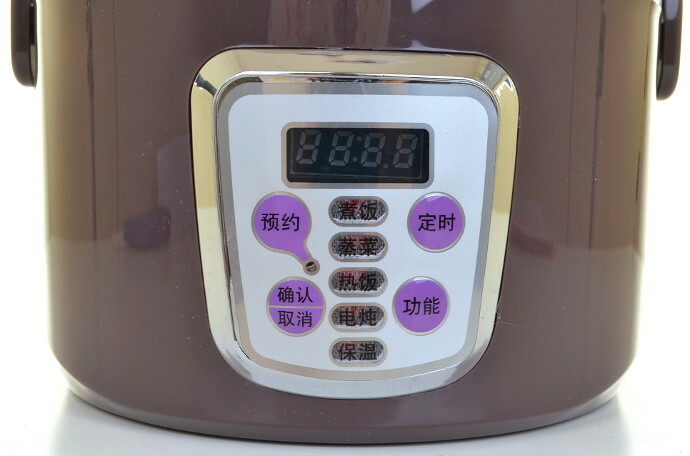 Keep your lunch nice and warm with the 1.2L 3 Layer Rice Cooker & Steamer. It has 2 layers to separate your meat and vegetables. 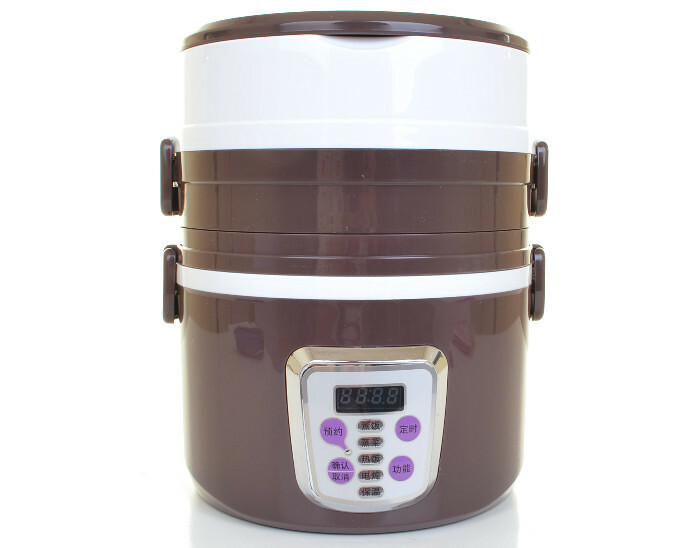 It can also doubles as a rice cooker so you can have fresh cooked rice anywhere.